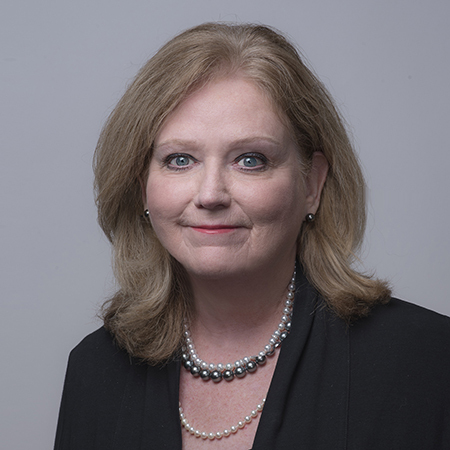 Lynn Reynolds concentrates her practice in commercial lending and real estate. Ms. Reynolds' experience includes real estate development as well as the leasing, project financing, syndication and sale of real estate; representation of commercial real estate developers in development activities including the development of major retail developments, office buildings, industrial and business parks and apartment projects; representation of commercial real estate developers in connection with acquisitions, assemblages of numerous sites, and financing for development, acquisition, construction and permanent loans; representation of developers and landlords regarding negotiation of anchor leases, and representation of tenants in tenant leases. 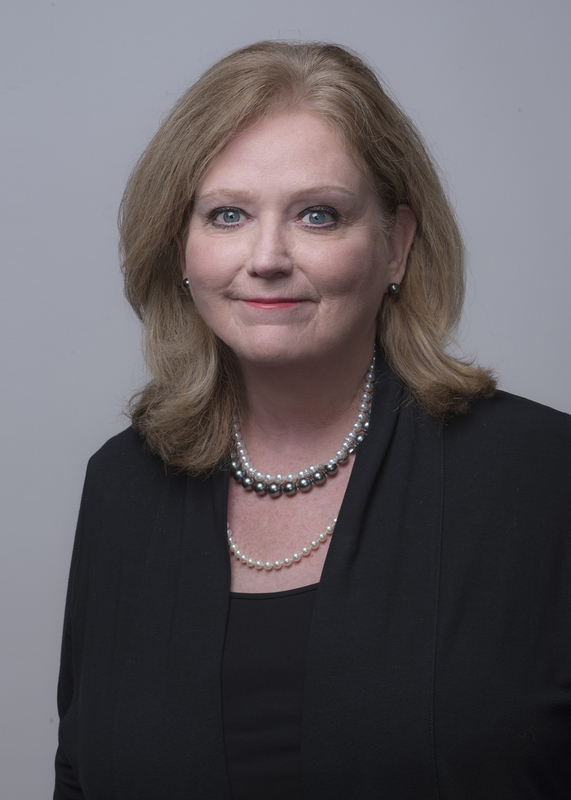 Her work also includes the representation of a publicly traded healthcare real estate investment trust (REIT) in the development, acquisition and leaseback of hospital facilities throughout the United States in transactions exceeding $4 billion, including due diligence in connection therewith (i.e., title and survey review, environmental and third party contract reviews, drafting and negotiating contracts, purchase sand sale agreements, leases, subleases, development agreements, project funding and development agreements, and other documents relating thereto).